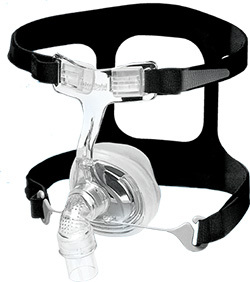 Compact, quiet, and effortless to fit and use, the Zest™ Nasal Mask Range offers superb comfort. 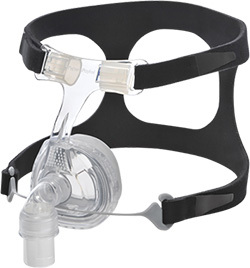 The F&P Zest Q range of nasal masks offer an over-the-nose solution that fits better, feels lighter and, as always, is easier to use. 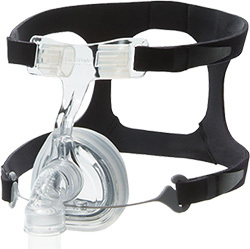 The Opus 360 Nasal Pillows Mask is small, quiet and superbly comfortable, offering unprecedented freedom. 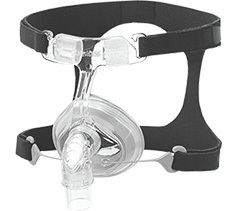 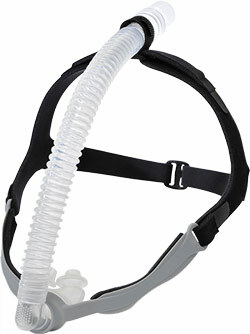 The FlexiFit 405 Nasal Mask offers an over-the-nose mask solution that fits better, feels lighter and is easier to use. 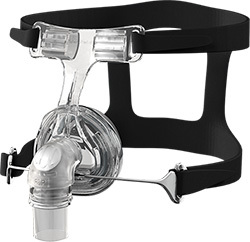 The FlexiFit 406 Petite Nasal Mask offers an over-the-nose mask solution specifically designed to fit finer featured faces. 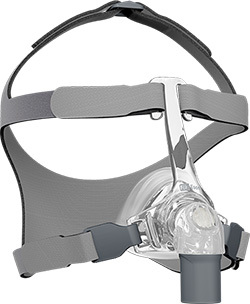 The FlexiFit 407 Premium Nasal Mask offers an over-the-nose mask solution that fits better, feels lighter and is easier to use.